Any successful change begins with the answer to one of the most basic questions about change: Why? It is human nature to want to understand the reasoning behind an action or a required change. The first building block of the Prosci ADKAR Model, awareness, represents this thirst for understanding. Before looking at the contributing and resisting factors, there is an important but subtle nuance on how awareness is defined in the model. 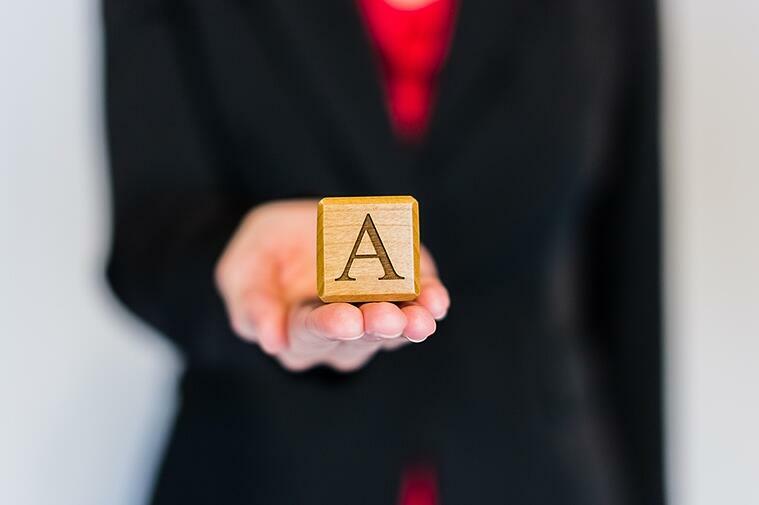 In the ADKAR Model, the first building block is defined as "awareness of the need for change," not simply "awareness that a change is happening.” This may seem trivial at first, but it is an important distinction and is not merely semantics. 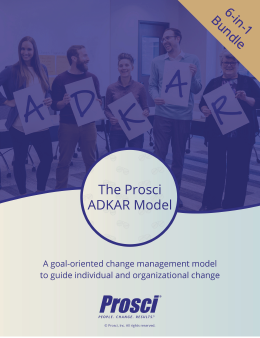 Building awareness as defined within ADKAR means sharing both the nature of the change and answering why this change is necessary. It means clearly explaining the business drivers or opportunities that have resulted in the need for change. It also means addressing why a change is needed now, and explaining the risk of not changing. Remember, we have only succeeded at building awareness when an employee says, "I understand the nature of the change and why this change is needed." This is the power and essence of an individual change management model. What Builds Awareness of the Need for Change? Building awareness can be much more difficult than it sounds. For example, when you hear a proposed change, do you trust the sender of the change message? Do you believe the reasons they give for why the change is needed? Even in our everyday life, we encounter many ideas for change in which we do not agree with the messages we’re given. As a change manager, you will need to understand the activities that drive awareness take into account those resisting factors or restraining forces that prevent the awareness message from taking hold with your audiences. In some cases the resisting factors are so strong, that even the best communications plan will be insufficient. Effective change management plans are designed to surface and deal with these resisting factors. It is easy to jump straight to knowledge. Rather than investing the time and energy in campaigns to build awareness and desire, some change management practitioners will immediately put employees in training as a way to encourage individual change. The result is easy to predict; employees show up for training but sit with their arms crossed wondering why they are there. Without the prerequisite awareness and desire, efforts to build knowledge will not be successful and can actually create more resistance. Lack of awareness has been cited as the number one reason for employee resistance in Prosci's latest benchmarking study. Study participants continue to report that employees were not opposed to the solution or to the new way of doing work, but rather they resisted change because no one made a clear and compelling case for why the change was needed in the first place. By overlooking or ignoring awareness, projects faced much more resistance, ultimately slowing down progress and reducing Return on Investment. When an organization is in trouble, and it is readily visible to employees, building awareness of the need for change is easy. In fact, many employees will likely have already acknowledged that something is broken and needs to be changed. However, building awareness when an organization is succeeding is often a more difficult proposition. Change management professionals will have to work harder to create a compelling case of change so that the reasons are blatantly evident.